RSVP on Eventbrite! 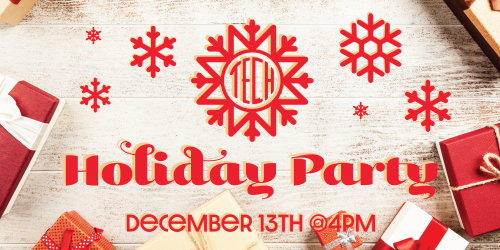 BendTECH Coworking will be hosting a Holiday Party and Potluck for BendTECH Members and their family and friends at the 1001 Tech Center. Bring a dish or dessert! We'll also be having an ugly sweater competition during the party. Whoever is wearing the ugliest sweater will win a prize!